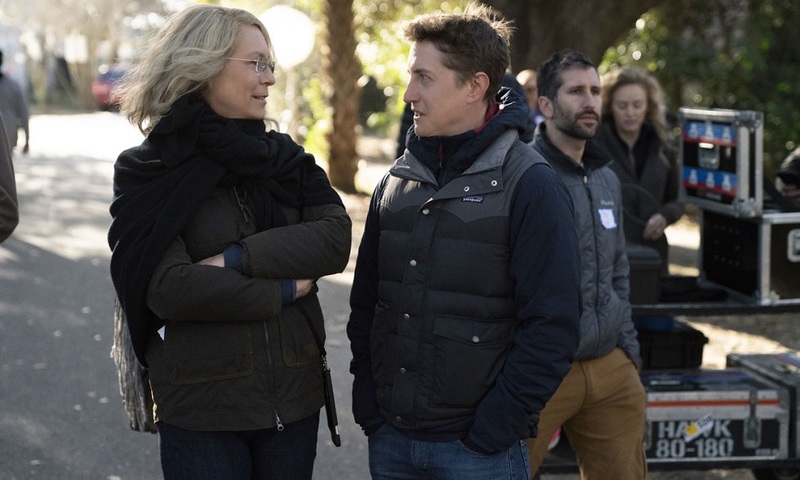 While in Australia to promote the new Halloween sequel, Jamie Lee Curtis was interview by Empire Magazine where she revealed that she’s got another Halloween still in her. I could see this happening with time, considering how well Green’s Halloween performed at the box official. Money talks. You can check out the full interview below.